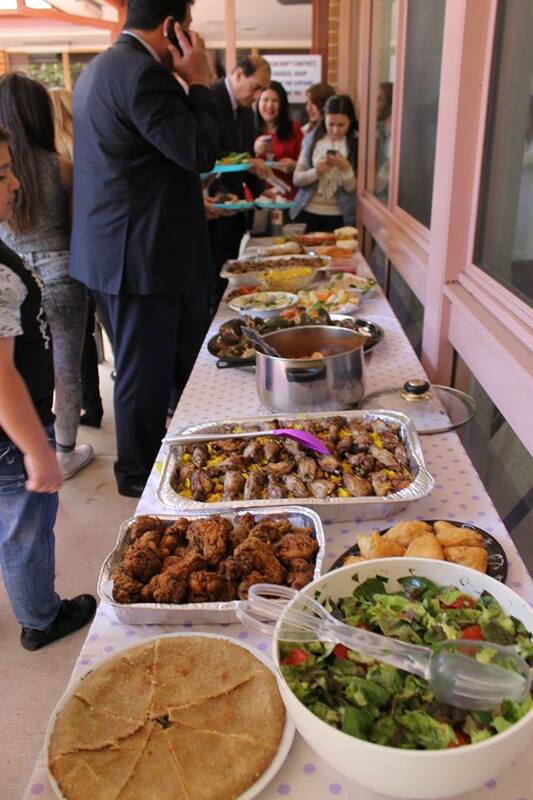 A showcase of the Iraqi Australian community through art and cultural activities to promote social cohesion and mutual understanding among different Iraqi ethnic and religious groups. The Iraqi Cultural Festival and the Song of Peace is a colaborative event aims at enjoying litrerature, history, art and music. The event will be part of Harmony Day activities (March 2016). Casula Powerhouse Arts Centre is a major partner and sponsor of the Iraqi Cultural Festival. The festival will be hosted at the Arts Centre for the period of 19-20 March, 2016. ICE (Information & Cultural Exchange) is a Western Sydney community arts organisation working in the areas of cultural development, screen culture and digital technology and related education/training programs. ICE is partnering with the Iraqi Cultural Festival in the (Iraqi Youth Art Project).